Here are some of the electric vehicles that are currently driven by members of our electric vehicle club. 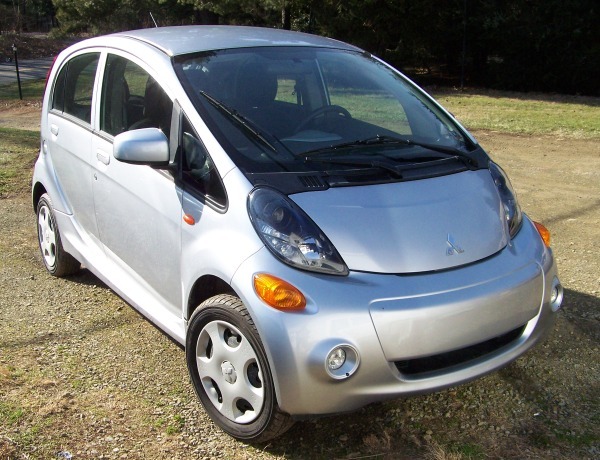 The newest addition to our club members car list is a used Mitsubishi iMiEV. The owners liked the one owned by another member and were able to find one that fit their budget. One of our members, who also owns a Nissan Leaf, recently purchased a brand new Tesla Model S. Picture to be added later. 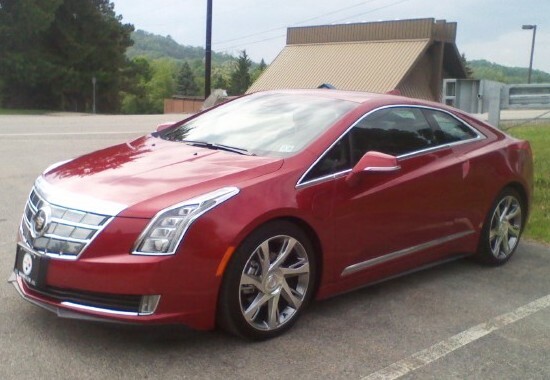 One of our members traded in his Chevy Volt and bought this Cadillac ELR. 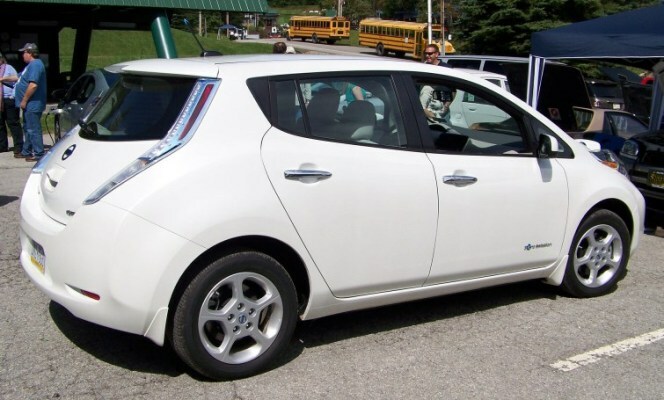 Several of our members have one of these new Nissan Leaf's. 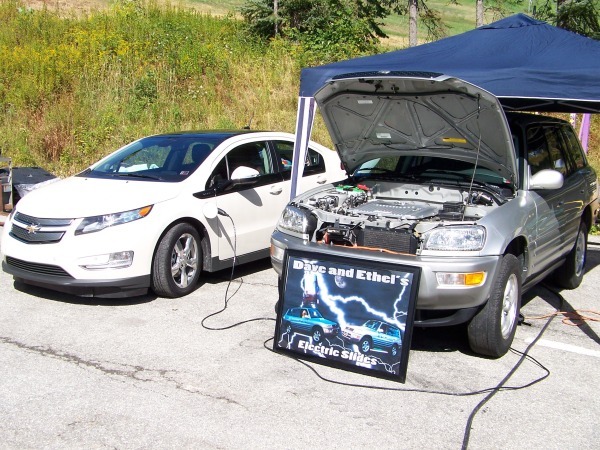 This club member has upgraded his Ford in order to be able to "fast charge". 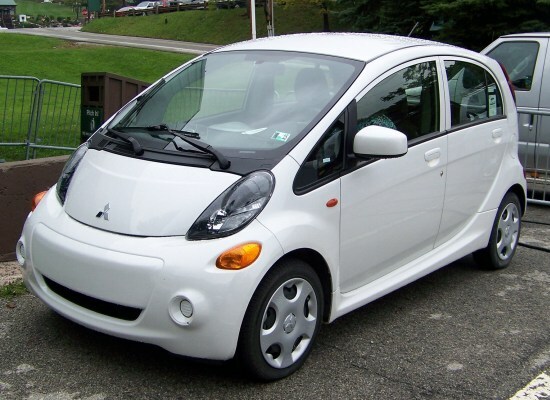 This is a cool little car from Mitsubishi. The member who owns it liked it so much he bought another one. This 100% Electric Xebra has a top speed of 40 mph. It has three wheels - so it technically a Motorcycle. The member who owns this Toyota RAV4 EV actually owns FIVE of them. He also recently purchased a Chevy Volt. One of our younger members switched over his car to electric and is really pleased with how it turned out. He converted in two months time - he started June 28, 2010 and took the first drive in it as an electric vehicle on August 29, 2010. 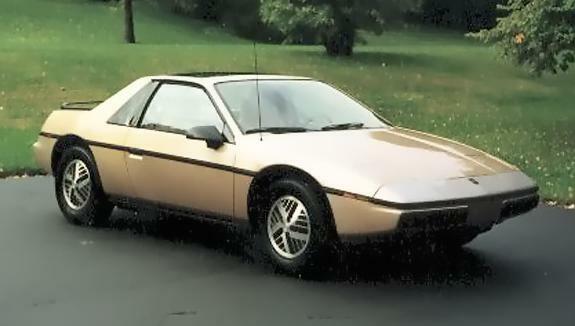 This Fiero conversion was acquired by one of our club members in March of 2010. He has been enjoying his car and says it is "fun to zip around town in a sporty electric auto." One of our members purchased this 1981 Electrica 007 at the 2010 Power of DC event in Hagerstown, Maryland. 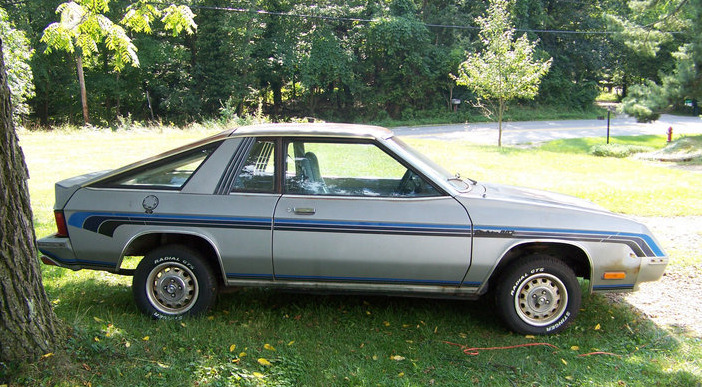 The 1981 Electrica 007 is a Production Electric car that was built by Jet Industries on a Plymouth Horizon glider (never had gasoline components) and is one of around 70 that was made of this particular model. 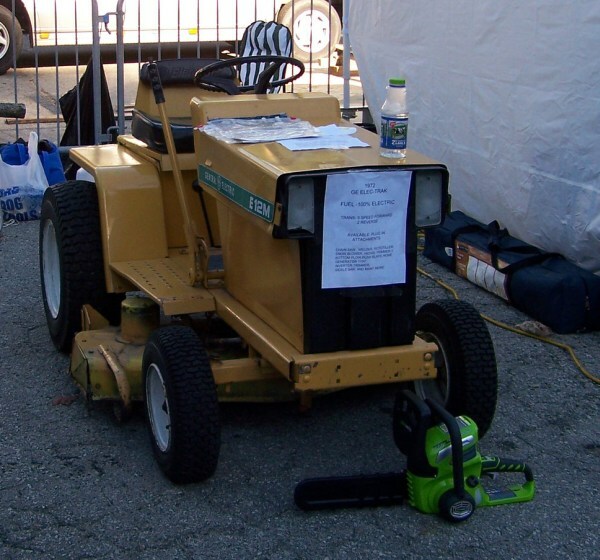 Not only do our members own electric cars, some of them own tractors like this 1972 General Electric Lawn Tractor. 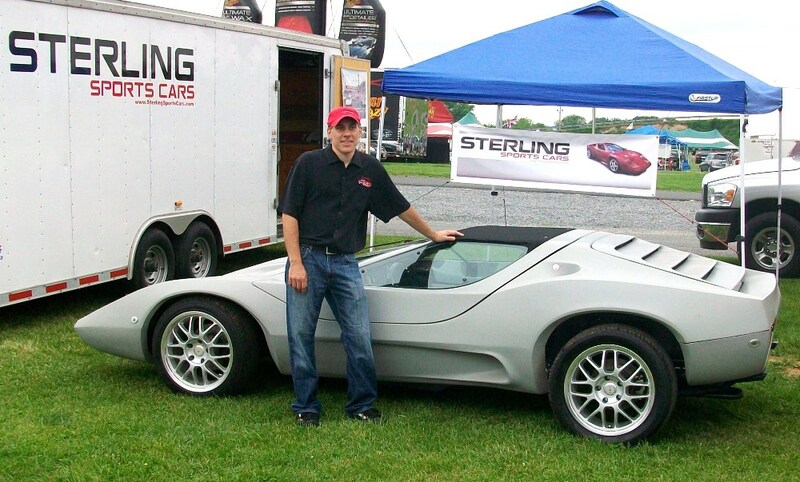 Pictured here is one of our members next to his Sterling kit car. It is a Replica of a 1973 Sterling. 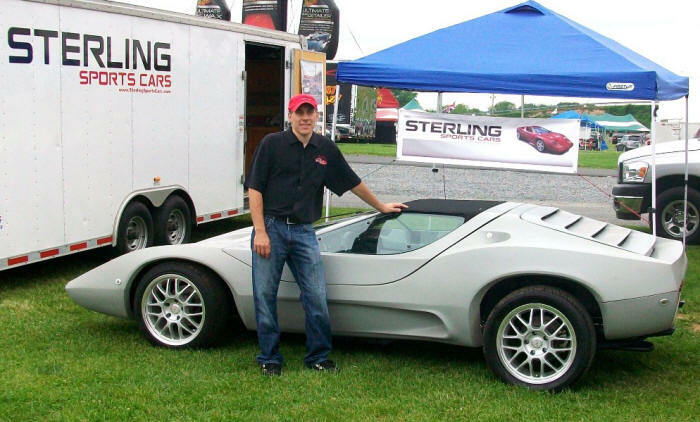 He is also the owner of Sterling Sports Cars and can help you buy a kit and build your own electric Sterling. The 443 Mountain Bike comes in three different battery styles. One of our members has the Lead Acid model. A second member has a NiMH (Nickel Metal Hydride) model. 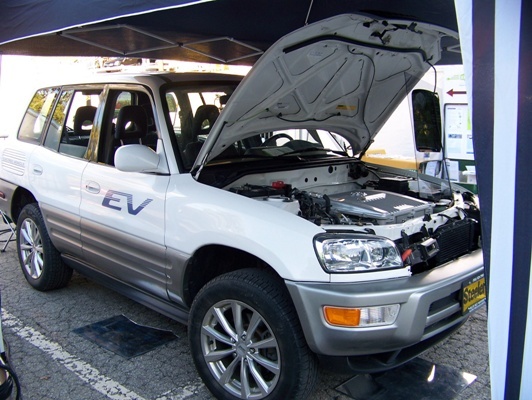 The range on a full charge is 24-27 miles depending on conditions. Maximum Speed is 15 mph, however, it can go faster with pedaling. Pedaling increases both the speed and the range. This eGo Cycle is their LX model and in Pennsylvania is classified as a motorized cycle. It has a motorcycle license plate and is considered to be a motorcycle for insurance purposes. It has a range of 25 miles per charge, and will go up to 25 mph.